"Located a short walk from the station and handy for the Jewellery Quarter and Think Tank Science Museum." 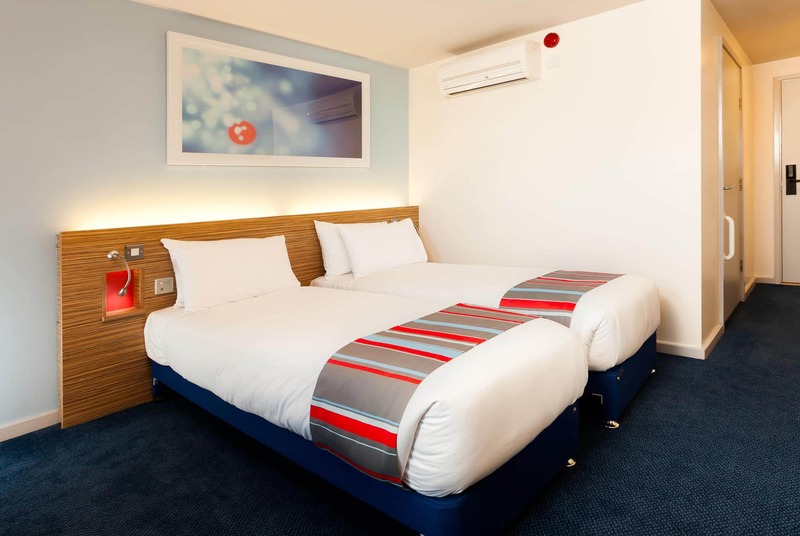 Our Birmingham Central Moor Street hotel is hard to beat when it comes to location, with a prime spot in the heart of Brum. 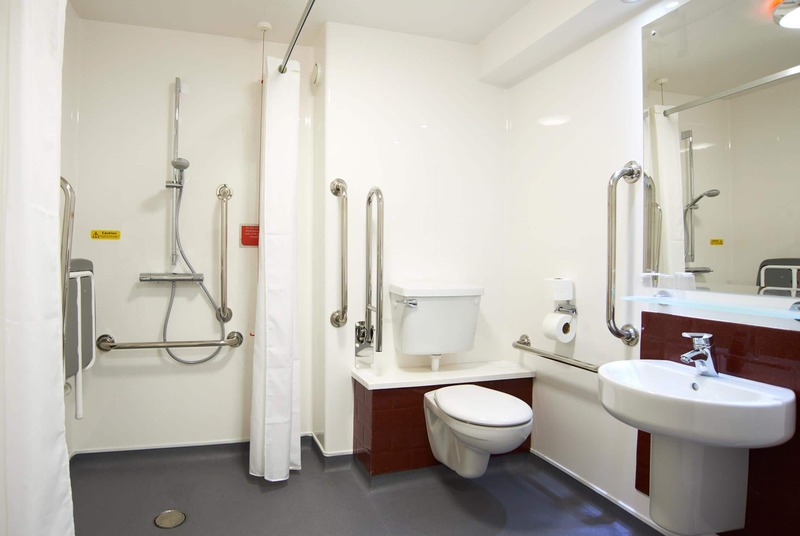 It's close to the High Street's shops and restaurants and the famous Bullring shopping centre. There's no shortage of attractions nearby either, whether you want to dive into the National Sealife Centre, catch a world-class concert at the Arena Birmingham or indulge in a trip to Cadbury World. Exit the A38 at the Lancaster Circus Queensway and merge onto James Watt Queensway. Continue onto Park Street, then take a slight left onto Digbeth roundabout. Then take a right onto Moat Lane, turn left onto Carrs Lane and the hotel is situated on your left. To access the car park, from James Watt Queensway, turn right onto Newton Street. Continue straight ahead onto Dale End, continue under the bridge and the car park is situated on the left hand side on the corner of Dale End and Albert Street. Chargeable parking is available at the nearby NCP High Street Car Park, Dale End, Birmingham, B4 7LN. Height restriction is 6' 6" (1.98m) - Cars only. 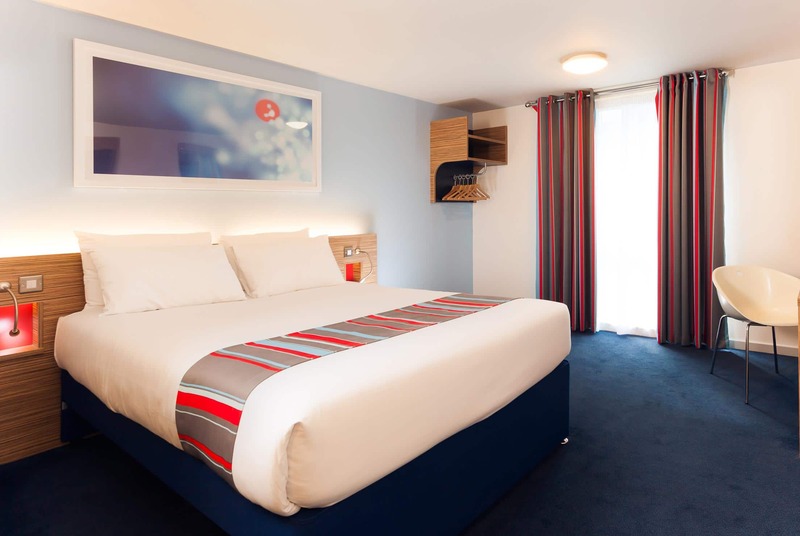 Travelodge guests are entitled to a discounted rate of £10 per 24 hours - guests must validate their parking tickets at hotel Reception to obtain this rate.